Welcome to SoakOregon.com! Almost every hot springs in Oregon is listed here, complete with statewide map, individual hot springs maps, GPS coordinates and map quads. Some hot springs listings have descriptions, directions, access information, pictures and video. Don’t forget to check Oregon road conditions and pick up a trusty hot springs guidebook. Public hot springs in Oregon are not bathing facilities and do not have ‘plumbing’ like that of commercial, improved hot springs. Soap and shampoo (including biodegradable soap and shampoo) do not completely breakdown naturally. This pollutes our water systems (ingested by fish, animals, humans) at or near the source. This is also illegal in most wilderness and public lands areas. Report suspicious activity to corresponding regional public lands officials (take pictures). Please pack out everything you bring to a natural hot springs and remove all trash encountered (even if it’s not your own). These rare, sacred places are in dire need our preservation efforts. Thermometers, Giant Towels & Waterproof Backpacks! I agree. It’s time for fossil fuels to go away! Belknap Hot Springs is one. Has anyone been to the mcredie hot springs as of late and how manyvare ther 3? It is crazy that all these hot springs are all near or to the east of the Cascade mountain range. Although, it makes sense when you think about it. Volcanic activity is still present in the area. The presence of magma deep underground heats it up. 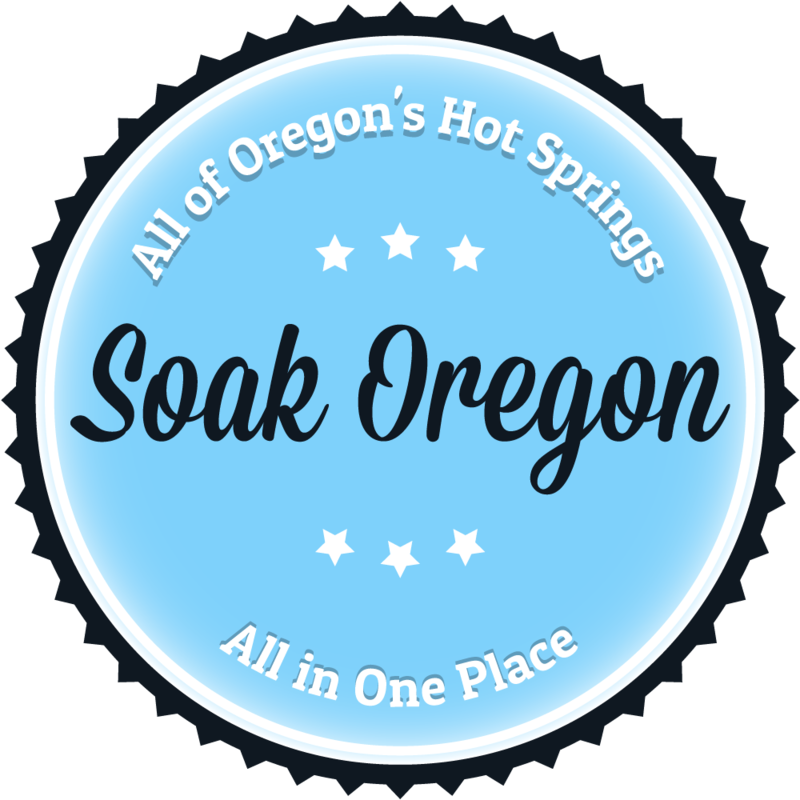 Receive SoakOregon.com hot springs updates by email.